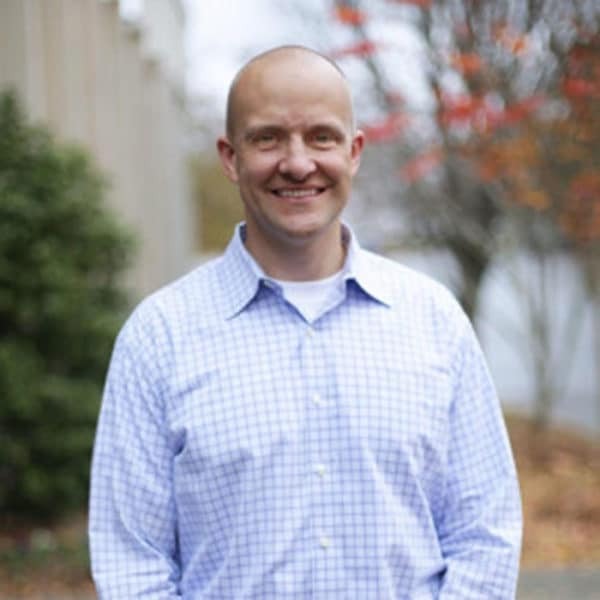 A native of Virginia, John graduated from Virginia Tech in 1996 with a degree in civil/structural engineering. He practiced structural engineering until 2003, when he made a career change into the business realm, joining Genworth Financial. While at Genworth, John held several leadership roles in quality, strategic development and international operations. John has been a member of Providence since 2002 and has served in the singles, student and adult ministries. John has been married to his wife, Sarah, since 1999 and they have two sons, Caleb and Samuel.